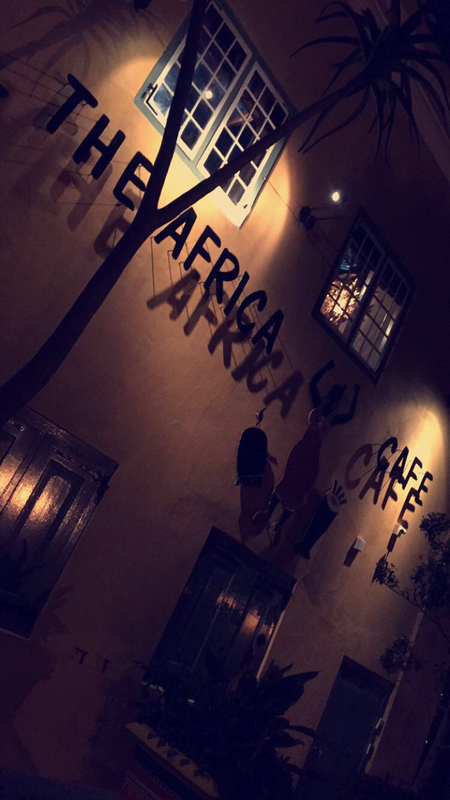 There’s nothing like the real taste of the mother land unless you’ve visited “The Africa Cafè”. Last night I Got to go out for dinner to a local cafe located in the heart of Cape Town. Just like the name, they only serve African delicacies ranging not only from South Africa but from other African countries around the continent. 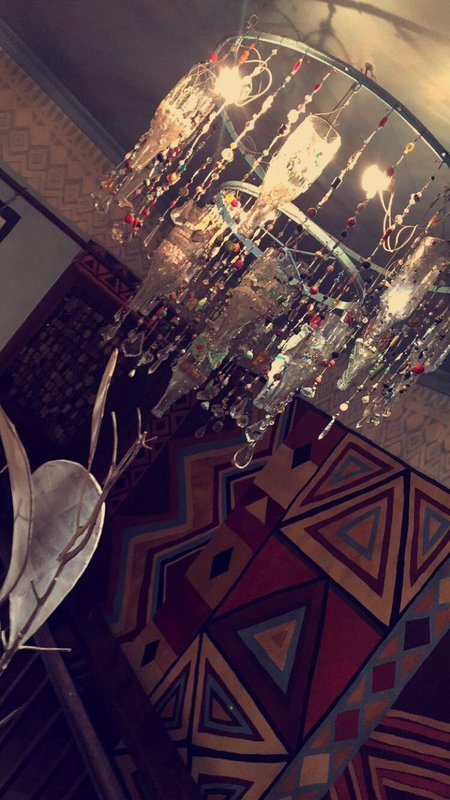 As soon you walk through the door, you can’t help but fall in love with the African print wall pattern and the chandelier made exclusively of beads and bottles. 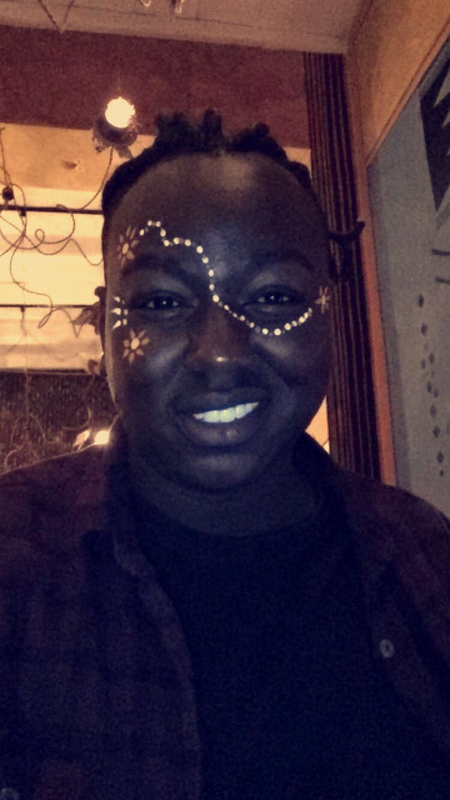 From the dress code of the staff to the painting of their faces, your completely merged into the African vibes exuding from the energy of the restaurant. Honestly this is a one stop destination that everybody needs to visit if you ever travel to Cape Town, SA. It’s an all buffet style which I love but with a different menu every season. Your served an appetizer and 3 main courses (take a minute to let it sink in) including desert and an option of tea at the end. Whatever dish you end up liking you have the option to get as many rounds as you want. Remember it’s a buffet. Apart from the face painting offered as you feast on your meal,the waiters and waitresses entertain you with traditional South African tunes that you can’t help but get into it.